LOVE! the way his arms go behind him is so adorable. What a cutie!!! I've never seen the show, but its too cute not to appreciate! Great job! HUGE FAN OF DOCTOR WHO!!! 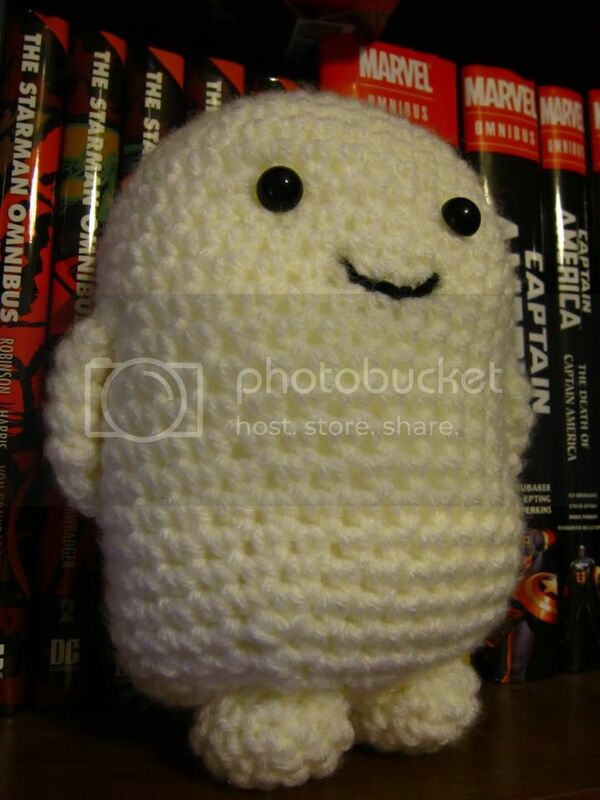 Your Adipose is too too cute!!! Aww he's soo cute! I'm gutted I missed that ep. 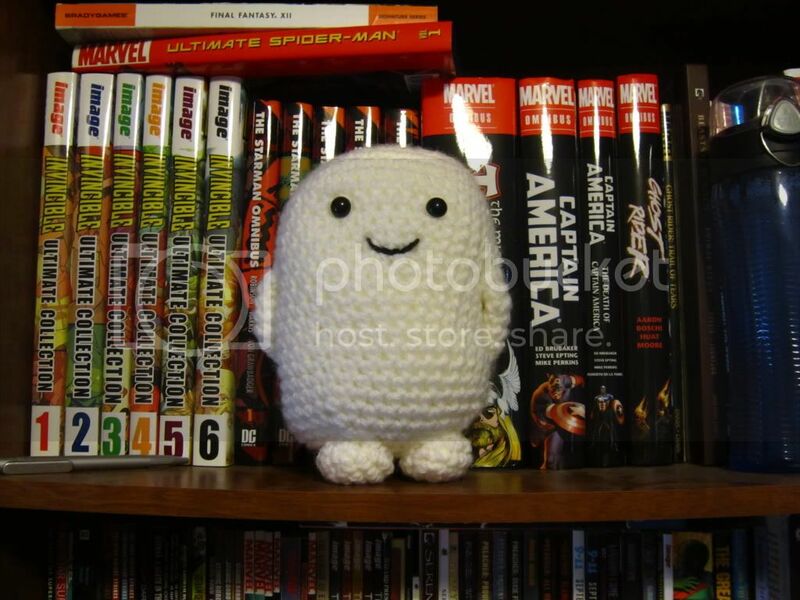 of Dr Who, I think the adipose are really cute but I have no idea what they are! And I've never managed to catch a repeat of it either! That's freaking adorable. Oddly enough I have a secret santa thing coming up in the office this week and the person I drew is a Dr Who fan. I think this little guy will be added to his gift. I am a huge Doctor Who fan, and I LOVE this! He looks so sweet! sooo cute! 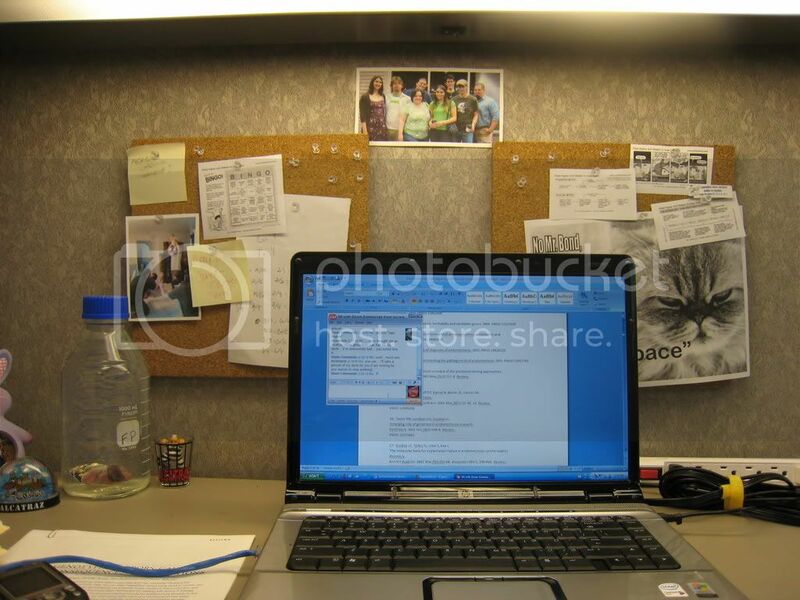 did you find a pattern somewhere or make it up as you go? "I have no plans to die today." I would however, like to learn to knit. I love these so much. Such adorable little squishy blobs of wonderfulness! And as I'm not above begging...please, oh masterful one, would you share the pattern?